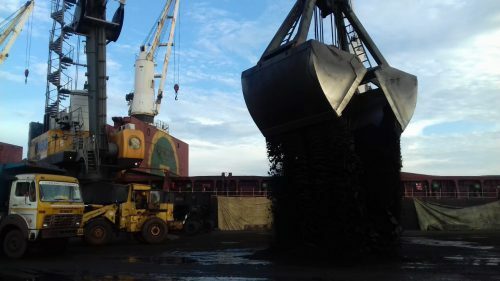 Raftaar Mangalore handled three Bulk Vessels of Iron Ore concentrate from South Africa. 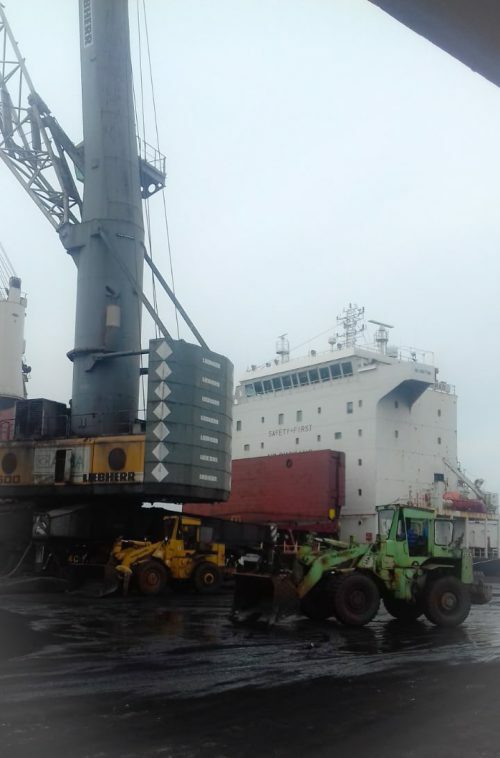 Raftaar Mangalore Successfully completed the handling three Bulk Vessels of Iron Ore concentrate from South Africa , each vessel of about 55000 MTS totaling of 155000 MTS cargo was carefully discharged and received by Kudremukh Iron Ore Company Ltd. ( a Govt. of India Enterprise).